ZETOR 4341 with Quicke loader. 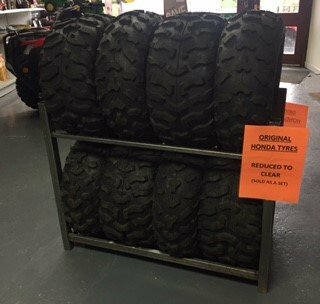 ORIGINAL HONDA TYRES TO FIT TRX420'S NOW ON SALE! !